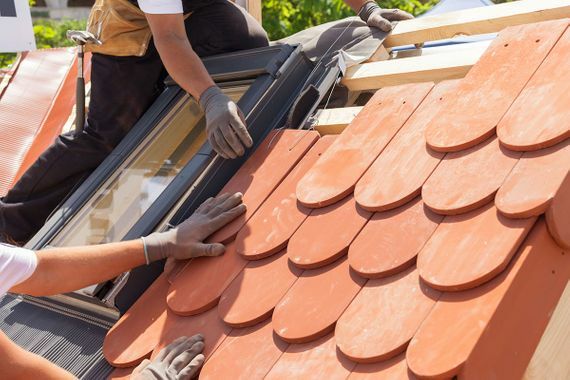 Providing honest workmanship, fair prices, and full guarantees on all work, CS Roofing Ltd is also happy to offer you suitable advice and guidance at all times as part of a professional yet personal service. Established in 2000, we are a family-run business that has an excellent reputation and receives work based on numerous recommendations and approvals. Fully covered with public liability insurance and Eurosafe accredited, we provide free quotes and call-outs on an emergency basis as well as convenient insurance work. 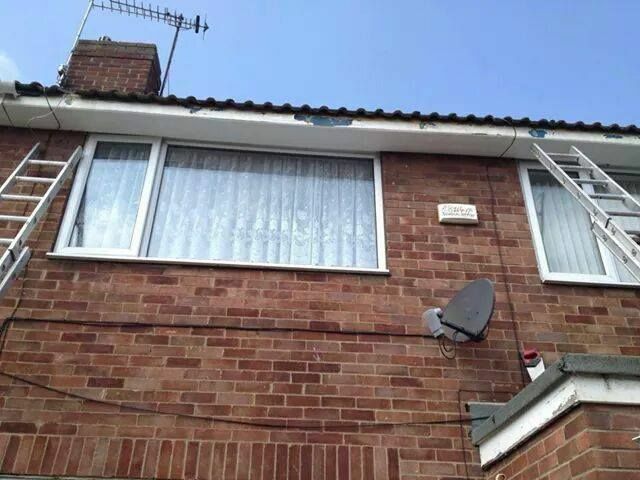 CS Roofing Ltd completes the job correctly the first time, so it only needs to be done once. 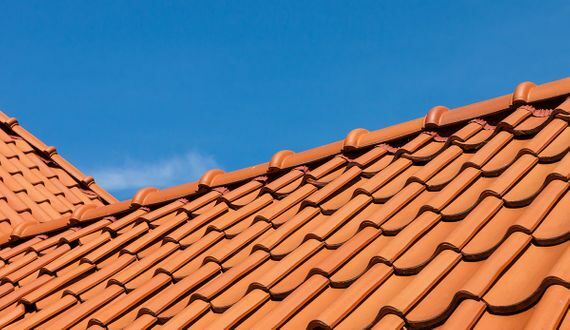 CONTACT us in Hull, East Yorkshire, to learn more about a wide range of roofing services such as flat roof systems.